It has been said that schoolboy sport is not all about winning. We all obviously want to win. That’s why we compete. That’s why we work hard. But when results don’t go your way, despite your best efforts, it’s important to have something else to fall back on. It’s that intangible thing that many people refer to as ‘culture’. What is ‘culture’? To me it’s about how we treat one another, it’s about sportsmanship and respect, it’s about manners and loyalty. It’s about humility and work ethic. It’s your character. It’s what defines you in the end. The strength of a team’s character is really tested during times of adversity. When things don’t go according to plan. When there is disappointment and frustration. That’s when things can really get tough. During these moments one can easily lose perspective about what’s actually important and start to turn on each other, blame each other and in extreme cases to just give up the flight. Our boys can hold their heads up high. They can look in the mirror and like what they see. Throughout the season they have maintained their dignity and continued to work hard despite suffering disappointments along the way. They have always chosen to be positive and optimistic no matter the circumstances. They have continued to be well mannered and respectful as they have always been. It has been my privilege to know and to coach these young men. They have my utmost respect. The pre-season started as per normal in September 2017 with Mr Steve McIntyre conditioning the boys twice a week in the gym and on the field. 6-Down touch games on a Monday continued to provide skill development whilst the front-row forwards under the guidance of Mr Andrew Paterson, put in the hard yards at “Scrum Factory”. Mr Matthew Currie and I offered further rugby specific sessions on a Tuesday and a Thursday for those boys able to work around their summer sports commitments which always take priority. With the cancellation of the Newlands Rugby Day due to the water crisis and summer sports ending quite late in the 1st term it was essential to get some match fitness before departing for the annual St Stithians Easter Festival. We chose to take a 1st and 2nd XV squad out to participate in the Boland Landbou Festival. We played two 15 min per side matches with no kicking for goal. We beat Strand 15 – 5 and Hugenote 20 – 10. It was far from convincing but still a good opportunity to have a look at some newer players and test some combinations. The 23 man squad then departed for a 2 night camp in Stellenbosch. As is now tradition, we started with a run/swim in the picturesque Jonkershoek Mountains before returning to our accommodation for supper and some valuable team building activities. The next day was spent training with a break for lunch at the WP Rugby Institute. The final evening is always an emotional one with the boys and coaches encouraged to share stories of their hopes, dreams, fears and insecurities. The raw emotion reminds us that we are all human and we all face different challenges. It is always a tremendous bonding experience. We arrived at Saint Stithians excited and positive after another comprehensive preseason. The first 20 minutes against Maritzburg College were special with the boys playing exciting, high tempo rugby, which thrilled the large crowd assembled alongside the Baytopp field. The score ended 35 – 7 and the performance set the tone for a successful and enjoyable tour. Our next match saw us continue where we left off against College, scoring another 5 tries to see off Michaelhouse by 34 – 10. Our last match was against a well organised Kingswood outfit. It proved to be the toughest match of the tour and exposed a few cracks in our armoury but we held on to win the game 17 – 10 to complete a 2nd consecutive unbeaten tour to JHB. Sadly, the tour was the last time Declan O’Connor would wear a SACS 1st XV jersey. A bad ankle injury ruling him out for the season. After nearly beating Paul Roos at home in 2017, there was a lot of hype around our next fixture at the Markotter field in Stellenbosch. Paul Roos had started the 2018 season strongly and had crushed every opponent by a big score but we were still confident that we could cause an upset. We were competitive in the 1st half but allowed a try on halftime after conceding a tighthead on halfway. This was a hammer blow and we went into the break 22 – 7 down. Paul Roos then turned on the charm and produced a stunning 2nd half of rugby that we simply could not match. In the last 9 minutes whilst 3 of our key players were off the field injured, they ran in 4 tries to complete a rout. No side in the country managed to score 4 tries against Paul Roos in 2018. We managed 3, which was the only positive I could find on the day. Ben Mazzullo was outstanding, scoring two of the three tries. Next we headed out to Paarl Gim to take on an adversary who we had beaten the previous year. The boys were hungry to make amends after the Paul Roos disaster and came out firing from the 1st whistle. We went 14 – 0 up, dominating all facets of play and narrowly missed a 3rd try which really would have set the cat amongst the pigeons! Gim eventually settled and despite scoring another try, we went into halftime locked at 19 – 19. After halftime, Gim got their maul going and their attritional style of attack eventually took its toll. Our boys fought hard and scored a further 3 tries in the 2nd half to complete a respectable outing. Final score 54 – 38. 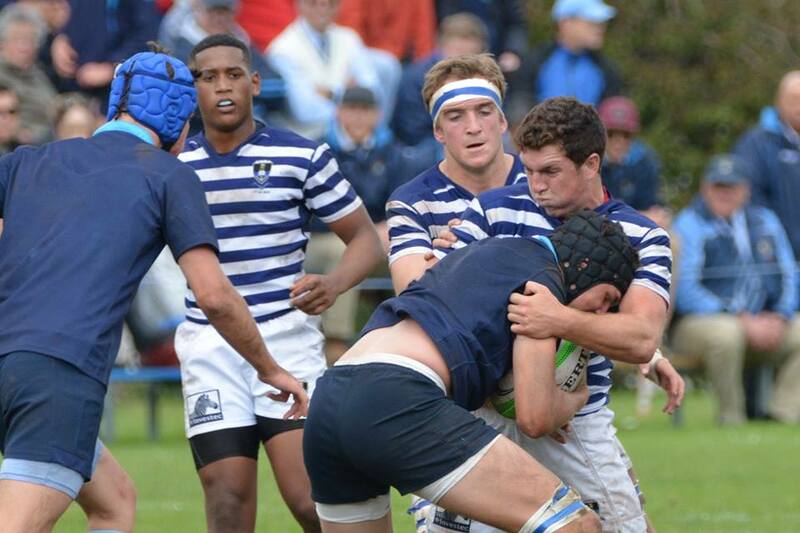 It was the most points ever scored by a SACS 1st XV vs Paarl Gim and also the most tries. Jean Minnaar was exceptional in this match, scoring 2 tries and leading from the front in every aspect of play. Unfortunately right wing Kabelo Mokoena injured his knee during the 2nd half which put him out of rugby for 6 weeks. Bishops on the Piley Rees is always a special occasion. SACS have done quite well there in recent years winning in 2012, 2013 and 2015 with the 2017 fixture ending in a frustrating draw. We led 7 – 5 at halftime and had a great opportunity to go 14 – 5 up when Dean Reich was pulled down agonisingly short of the tryline. Bishops responded with a converted try to lead with 15 minutes to go in the match. With the Bishops captain in the sin bin, the boys hammered away at the Bishops tryline. It looked like Josh Barrett had forced his way across the tryline under the poles but the referee ruled that he had made a double movement in scoring the try. This appeared to galvanise Bishops who were at that stage barely hanging on. They eventually managed to exit and in the final minutes scored a 3rd try to win the game 19 – 7. For us it was so close but yet so far. Next we beat a competitive Durbanville team 17 – 13 at home. We outscored our opponent 3 tries to 1 but due to poor goal kicking were forced to hang on for a win in a scrappy performance. We then took on a strong Stellenberg outfit with a number of Craven Week players in their ranks. Leading 22 – 18 with a few minutes remaining, I thought we had done enough to secure the victory but individual errors once again cost us dearly and we gifted Stellenberg a 25 – 22 win in the final minute of play. Once again, the goal kicking curse came back to haunt us. We scored 4 tries to the 3 of Stellenberg but still lost the match! Bellville High then visited Newlands and they too were competitive. We ran out relatively comfortable 43 – 22 winners but the performance was once again far from convincing. Rondebosch then used the wet weather conditions better than us to run out 24 – 5 winners on Memorial A. The final scoreline did flatter our opposition, as we were still very much in the contest with 10 minutes to go before they ran in 2 converted tries whilst we had a player in the sin bin. Nevertheless Bosch deserved their hard fought victory on the day. With no SACS players selected for any of the four WP Craven Week teams we set off for our June tour of Zimbabwe with a close to full strength squad. The tour was without doubt the highlight of the season. The boys were tremendous ambassadors for the school. Impeccable manners, always positive and enthusiastic – I was so proud to be their coach. On top of that, the boys played some superb attacking rugby in beating Prince Edward, Zimbabwe U18, St John’s and finally Peterhouse to round off a wonderful experience for all concerned. The hosting we received by the people in Zimbabwe was incredible. Nothing was too much trouble. A huge thank you to everyone we met in Zimbabwe, for making it such a memorable tour. A special mention to Scottie Gray and ‘Scuba’ Steve Macdonald from St John’s who were pivotal to the overall success of the tour. When we returned home from the holidays we faced a tough run in to the end of the season. First up was Boland Landbou on the Farm. The players were buoyed by their successful tour of Zimbabwe and positive that they could end off the 2018 season on a high. We scored 4 nice tries against a strong Landbou team but unfortunately too many soft moments and individual errors meant we were never really in the picture to win the match. Final score 47 – 24 to Landbou. Paarl Boys arrived at SACS with three SA Schools players in tow. Right from October last year I had attempted to instil belief in the players that this would be their finest hour. I truly believed we could and would cause an upset. Despite an heroic effort we simply didn’t have the fire power to cause the upset we so badly wanted. 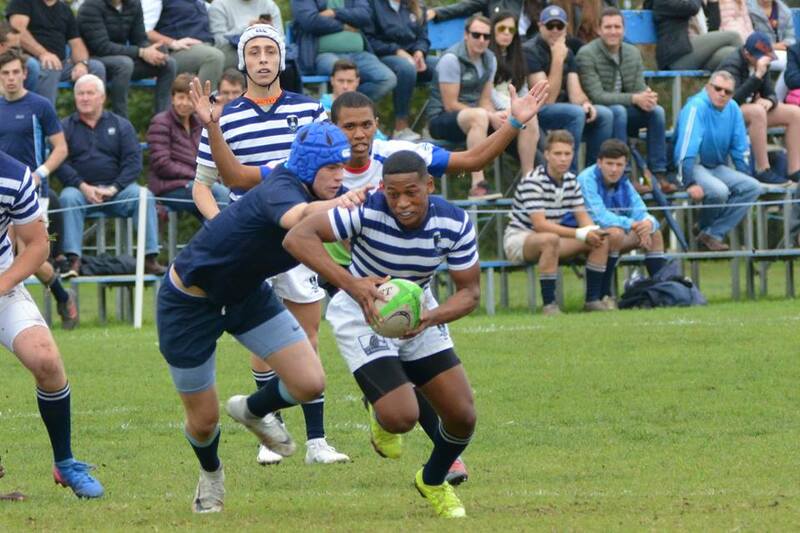 Boishaai eventually ran out 25 – 10 winners. Once again individual errors at key moments hurt us. Unfortunately this was the overriding theme for the season. A scything line break by Ethan Burger had Bishops on the ropes during the 1st half of our 2nd last home fixture of the 2018 season. Unfortunately we couldn’t finish the golden opportunity and Bishops went into halftime 12 – 0 to the good. The boys fought back heroically in the 2nd half, finding themselves in a 13 – 12 lead with 15 mins to play. Bishops counter punched, scoring a converted try before nailing a penalty to put themselves out of reach with minutes to play. We continued to fight till the final whistle and were rewarded with a try from a penalty move which ended the contest. Bishops winning the tightly contested fixture 22 – 20. 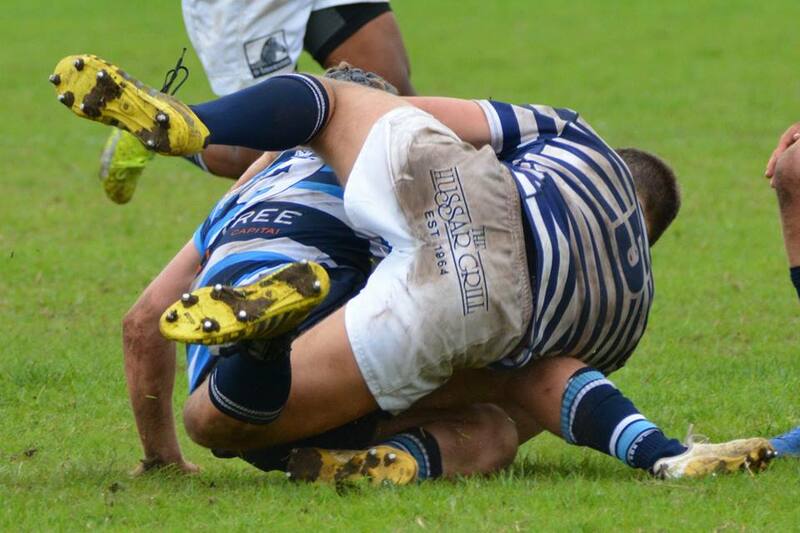 Like us, Rondebosch were desperate to finish their season on a winning note. They had fallen agonisingly short against a strong Wynberg team the previous weekend away from home, as we had done against Bishops. Bosch scored 1st from a driving maul. To make matters worse we were given a yellow card at the same time. Playing with 14 men, we scored two good tries before returning to a full complement of players for the remainder of the half. We scored a further try before the Bosch Craven Week centre was given a red card for a horrendous spear tackle. Bosch appeared shell shocked and we went for the jugular, ending the half with another try to go into the break 24 – 7 up. What transpired next was for me the disappointment of the season. Despite the positive messaging at half time the boys appeared to go into their shell, waiting for things to happen for them rather than going for the knockout punch. We dropped the 1st kick off after the break which Bosch pounced on and immediately scored from. From then on, Bosch had their tails up and despite the fact that we were still comfortably in the lead the body language was that of beaten men. A team lacking in confidence and belief as a result of disappointments suffered during the season. I felt helpless behind the poles as the inevitable unfolded. We lost the match 29 – 24 without registering a single point in the 2nd half. Losing Jean Minnaar early in the 2nd half was a huge blow but rugby is a team game and on theday we simply weren’t good enough to close out the match. The change room after the match was a solemn place to be. Our final game of the year against Wynberg was played in miserable conditions. We played the 1st half into the wind and the boys defended bravely and stuck to the plan perfectly. With a lead of 7 – 6 and the half time whistle imminent, we lost concentration and missed a series of regulation tackles straight from a lineout which allowed Wynberg to score and convert to go into the break 13 – 7 to the good. Deja vu! Wynberg scored next after a patient build up using their big ball carriers to good effect against the wind. We responded with a good try of our own to stay in touch but unfortunately (and crucially) kicked the ball directly into touch from the restart giving Wynberg an attacking lineout. Good sides punish opposition errors and Wynberg duly obliged to score another try and take the game away from us. We ended our season by scoring a great counter attacking try which was superbly finished by Ethan Burger. Final score 30 – 17 to Wynberg. As a coach I prefer to focus on the collective rather than the individual but on this occasion I think it’s fitting to single out a few players. Five boys represented the SACS 1st XV for two full seasons. Craig Bylin, Ben Mazzullo, Jean Minnaar, Ethan Burger and Josh Barrett. Talented rugby players but also fine young men. Their overall contribution to SACS Rugby has been immense. Jean Minnaar in particular was simply outstanding and deservedly was awarded ‘Player of the Season’ at the end of year function. Thurston Cloete also had a good season in the No 9 jersey. He has the potential to become a top Seven’s player in the years ahead. 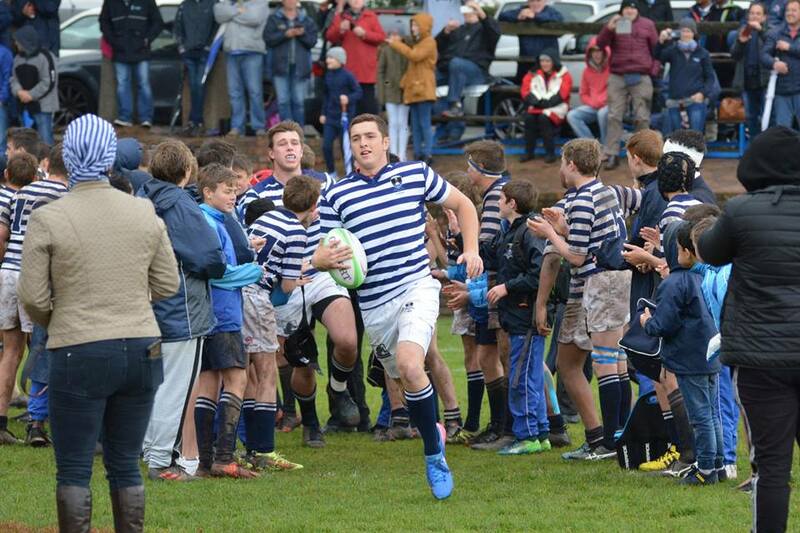 A special mention to Michael Abrahams who played his 50th match for the SACS 1st XV in 2018. A great achievement. Craig Bylin was an outstanding servant to the 1st XV in 2018. He always put the team before himself and was a mature, loyal and respected leader. As captain, he always set the highest standards and led the way with his physicality, particularly on defence. On tour in Zimbabwe he was superb. The amount of glowing feedback I received from our hosts about his manners, maturity and general leadership was testament to this fine young man. Thank you to Mr Currie who was once again invaluable in his role of assistant coach. The time and effort he put in throughout the preseason and then obviously during the season itself is quite extraordinary. A more dedicated and decent young man you will struggle to find. Mr Currie is also the consummate professional with impeccable standards. A fine role model for any young man playing rugby at SACS. Mr Paterson’s passion for scrumming is contagious as is his energy and enthusiasm. The forwards have certainly benefited from his coaching and mentorship over the years. Thank you Pattie! 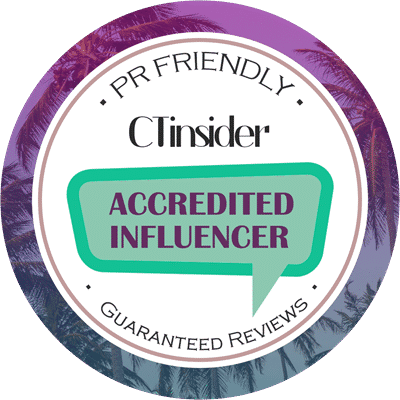 Harold Kessler and his wife Cheryl worked tirelessly behind the scenes to ensure the team had everything they needed to perform to their maximum potential. Thank you to them for their selfless contribution this season. Adam Emery was present on match days, providing strapping to the players which they greatly appreciated. He also visited SACS at least once during each week to check up on injured players and organise rehabilitation if necessary. A big thank you for all your hard work. Thank you to all the parents, especially those that travelled up to Johannesburg and Zimbabwe to support the team. Whilst results were maybe not what you had hoped or expected, you can still be incredibly proud of your sons. They are decent, respectful, well rounded young men. The epitome of SACS men. Touring is one of the best parts of being involved in a rugby team. Mr Van Selm, Mr Kleynhans and Mr Currie accompanied me up to St Stithians. Mr O’Connor joined Mr Kleynhans, Mr Currie and myself up in Zimbabwe. Both tours were memorable and I must thank everyone all for their hard work, input, advice and enthusiasm throughout. A special word of thanks to Mr Grant for also attending both tours and for his unwavering support and encouragement throughout the season. Thank you to the First Aiders, the ground staff and every person that contributed towards fundraising for the Percy Montgomery Foundation. Thank you to every single SACS Rugby supporter that watched our games, made positive comments and offered words of encouragement during the season. I’d like to wish every Matric ‘leaver’ that wore the SACS 1st XV jersey everything of the best as they embark on the next chapter of their lives. Thank you for your contribution to SACS Rugby over the past 5 years. There is so much to look forward to in 2019. Participation in the World Schools Festival next year must surely rank as one of the most exciting opportunities in over 150 years of SACS Rugby. Competition for places will be fierce. Hunger and motivation will be at an all time high. To represent your school and your country at a festival like this will be a once in a lifetime opportunity for most boys. Let’s make every opportunity count. Spectemur Agendo.